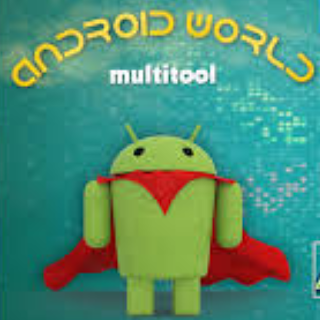 Multi Android Tools is free software which helps us to remove pattern locks of android devices. You can unlock the pattern of any locked Android device by this awesome tool. This comes handy if you forgot your android device pattern lock and you want to remove your phone pattern lock. Allows the install of a batch of Android Application files. After flashing a ROM, installing apps manually is time-consuming, and boring. This tool allows you to install them with one simple click. You don't have to worry about searching for them, or typing long keyboard commands, just a single click, and your files will be installed. There are many other tools which allow you to remove forgotten pattern locks. If you are looking for the latest setup of multi android tools, just follow download section menu below. We have shared free download links below, so just follow it for getting the latest setup of Multi android tools. If you are unable to download it from provided links or links are not working, please contact us via comments. We will help you very soon or update download links.